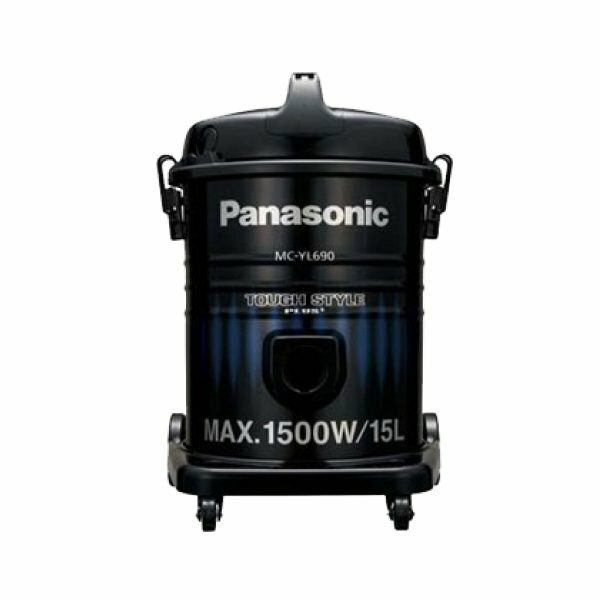 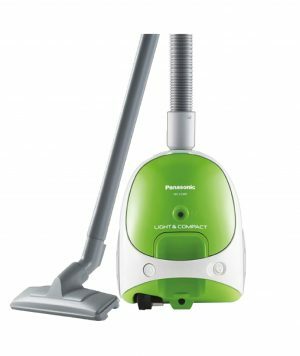 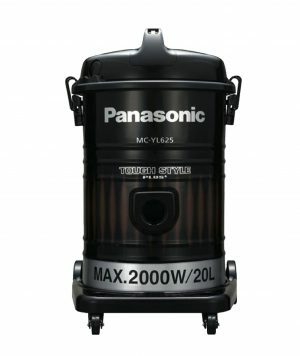 A lightweight and compact yet tough-bodied vacuum cleaner, the Panasonic MC-YL690 delivers unmatched cleaning results. 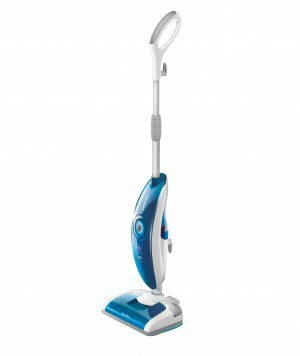 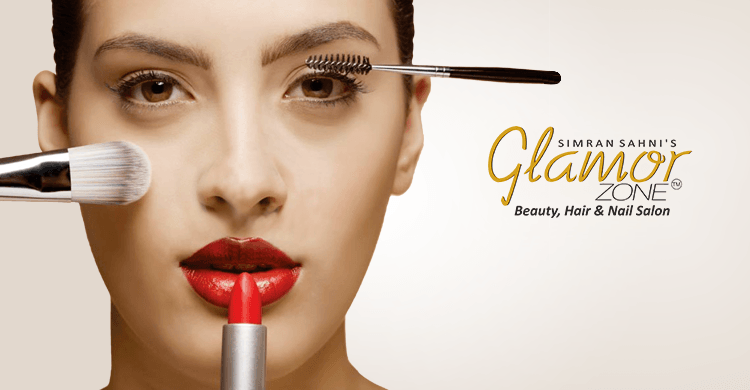 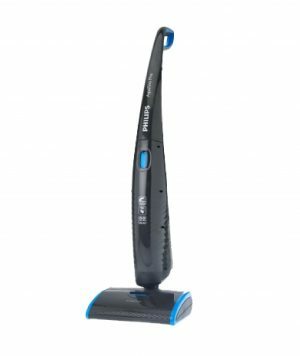 It features a powerful 2000 W motor and a telescopic pipe that ensures effective cleaning at even the farthest corners and reaches of your home or office. 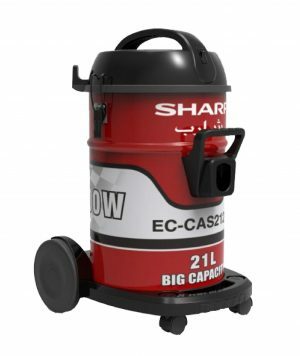 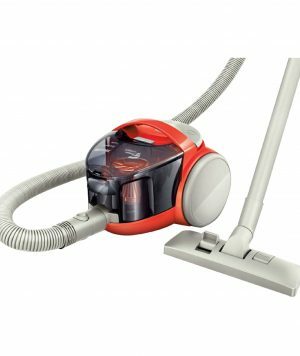 It is a suitable vacuum cleaner for Commercial, Industrial or Large-Sized Residential Units.